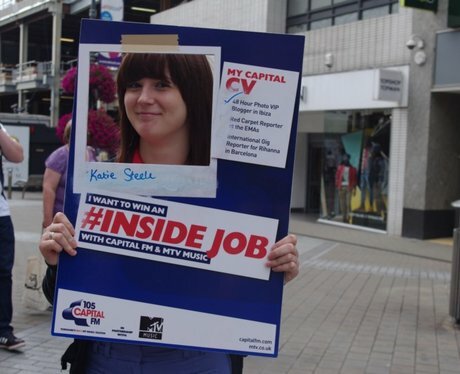 We've teamed up with MTV Music to bring you the #InsideJob. Did you get Pap'd by the Street Stars? Check out the photos here!